Manchester Tech Trust Angels have completed their second investment, this time providing £325,000 funding to Hiring Hub, the leading Manchester based, recruitment agency marketplace. 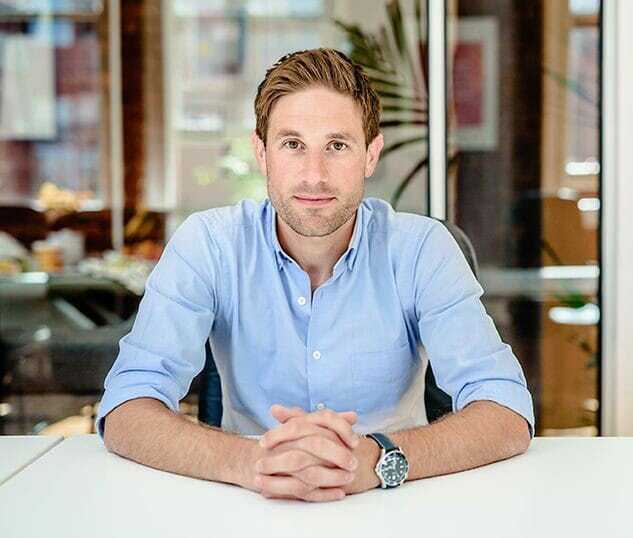 This is part of a round totalling £725,000 which Hiring Hub will use to develop its award-winning platform, continue scaling its team and fuel sales and marketing activity. Ranked among the UK’s top 10 recruitment companies by independent review site Trustpilot, Hiring Hub is used by over 500 employers, who it helps find quality candidates quickly through its network of specialist recruitment agencies. It is free for employers to post briefs on the marketplace, while recruitment agencies pay a monthly membership fee to access the platform and increase their fee income. Hiring Hub grew the number of active employers on the platform by 102 per cent and active jobs by 83 per cent last year following a £1.35m cash injection in 2017 from Maven Capital Partners, using its Northern Powerhouse Investment Fund (NPIF), and existing investor Venture Founders. The latest round of funding, secured from these existing investors and Manchester Tech Trust Angels, will support Hiring Hub’s drive to democratise the UK’s recruitment agency market, giving employers an alternative to the big recruitment agency brands by making it easier for them to work with smaller, specialist recruiters, whom Hiring Hub believe respond faster and deliver a better quality of service over the big firms. “The business has made real progress over the last 18 months,” said Simon Swan, CEO of Hiring Hub. Employers post jobs on Hiring Hub’s marketplace and state the fee they are willing to pay a recruitment agency upfront, for clarity. Agencies the employer selects then submit their best candidates. The recruitment process is managed on Hiring Hub’s portal, centralising and streamlining what can be an admin-heavy activity. Employers using Hiring Hub typically fill jobs in an average of 20 days, some three times faster than the industry average, while the top recruitment agencies on the platform make over £120k a year. The shape of the UK’s recruitment agency market has altered dramatically during the last decade, with a four-fold increase in the number of recruitment agencies with fewer than ten employees to 16,000. Hiring Hub’s goal is to bring these small businesses together on one marketplace platform, using data and customer reviews to help employers find the right agency in the right moment.